However, the availability of digital services is important for the Swiss: for more than two-thirds, it is vital that patients are able to make appointments online, and nearly a third of Swiss citizens would be interested in using online consultations as an alternative to a doctor’s visit. 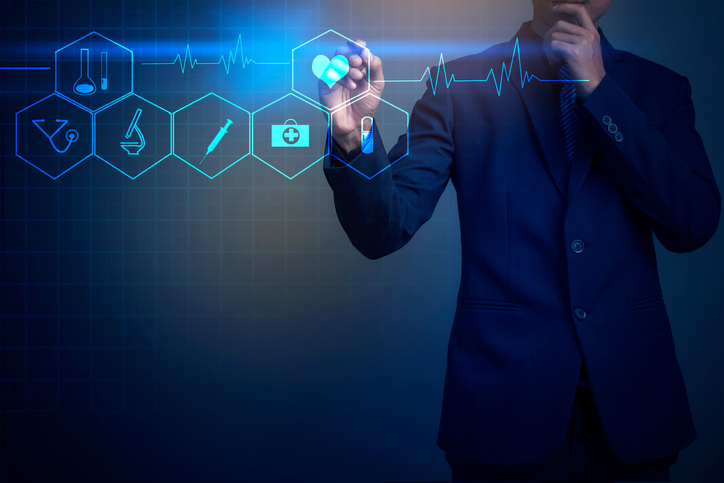 Overall, the recent eHealth Barometer showed that the electronic health record in Switzerland is increasingly gaining in popularity and most privacy concerns have been addressed. The willingness of patients to digitally store their own health data has generally increased – in both the digital natives and those aged over 65. The national survey “eHealth Barometer 2019” was conducted by social research society gfs.bern.